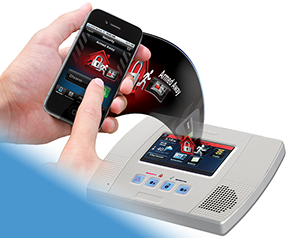 AUTOMATION | State Alarm Inc.
State Alarm offers state-of-the-art home automation that provides you with an affordable way for you control your security system, cameras and even thermostats, lights, locks and window shades — all from their touchscreen pad or smartphone. 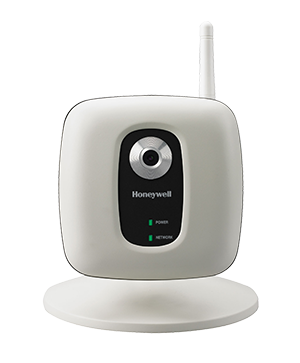 A built-in web server lets you control your systems anywhere in your home or business on smartphones, tablets, web-enabled TVs or any compatible wireless mobile device without an app. Automation systems make homes more enjoyable and your business more profitable than ever before. What could be better than that?